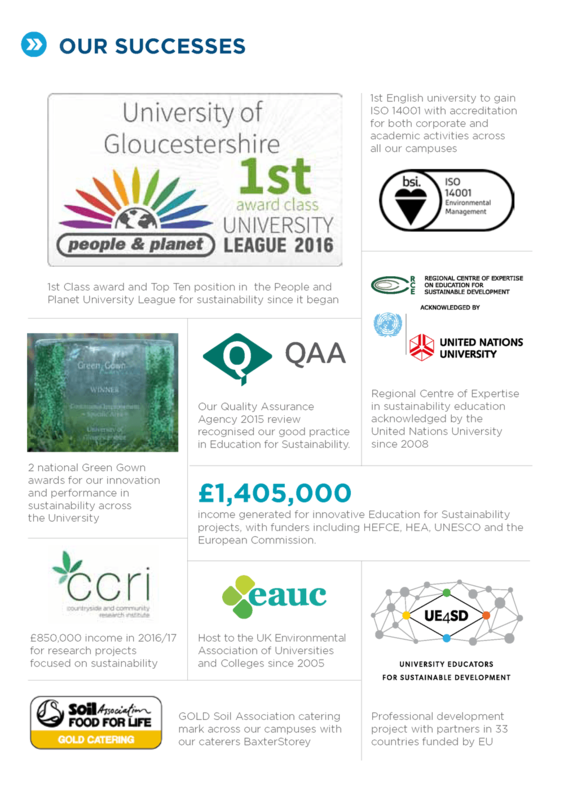 We have been internationally recognised for our pioneering work to advance sustainability as an organizational development and academic innovation agenda. Our story has unfolded over more than 25 years, through dedicated strategic work to embed sustainability as an institutional commitment. 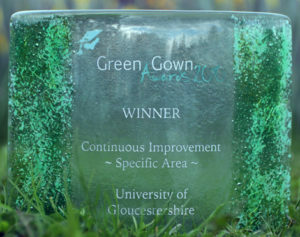 We have received a range of awards, funding and commissions for our sustainability work, particularly in our specialist area of Education for Sustainability.